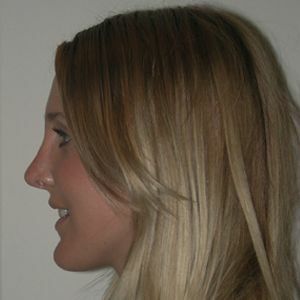 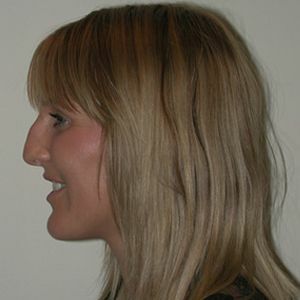 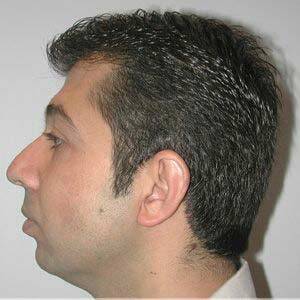 Your choice for experienced, successful nose surgery. 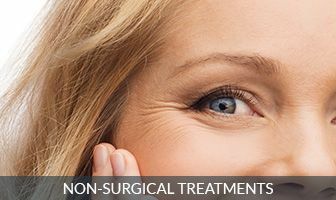 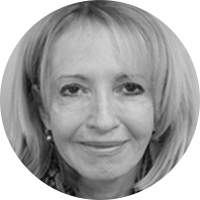 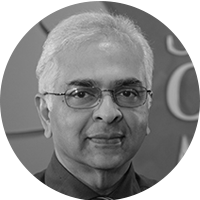 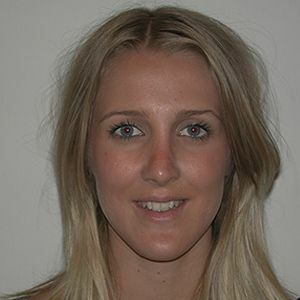 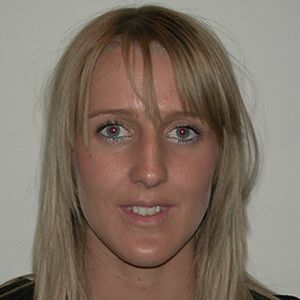 Facial plastic surgeon and ENT specialist Dr Alan Evans, and Cosmetic Medical Practitioner Dr Suri Nair, recognise the need to be able to offer patients a complete range of options for all your facial rejuvenation needs – both surgical and non-surgical. 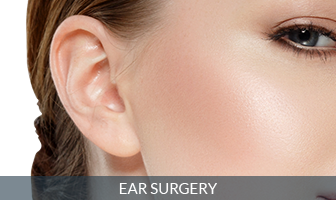 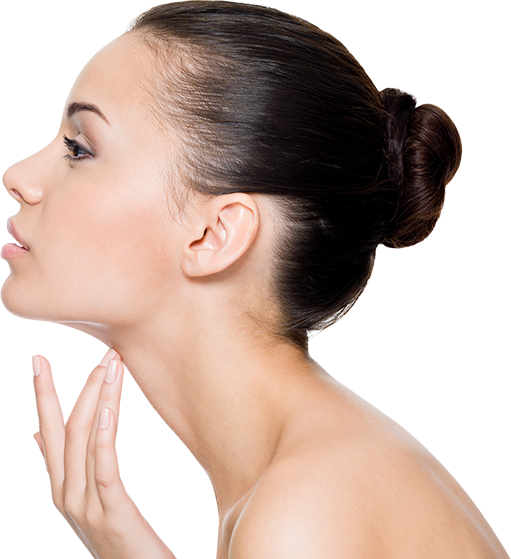 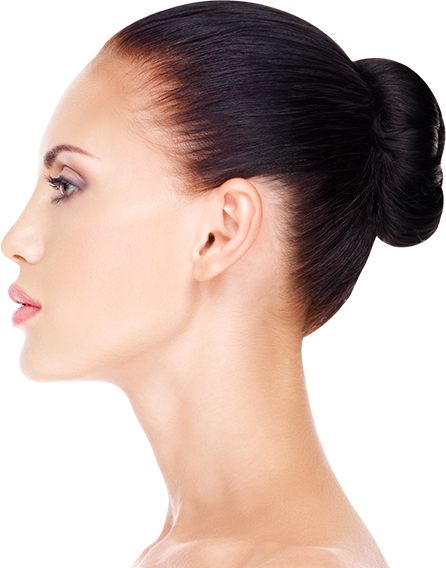 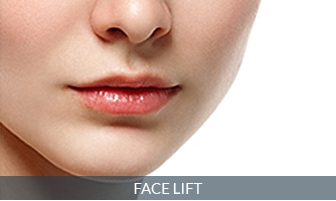 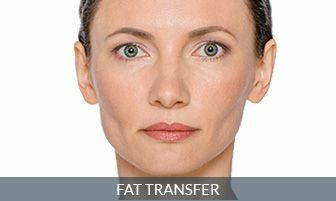 We conduct specialist facial procedures ranging from Rhinoplasty through to Facelift surgeries to a premium standard. 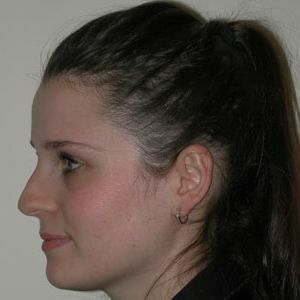 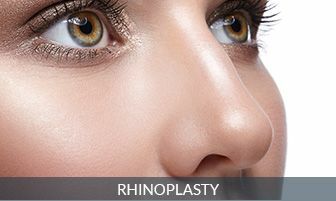 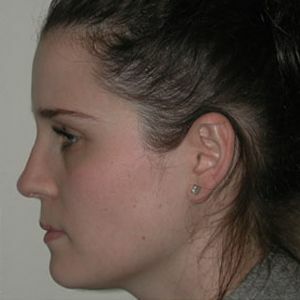 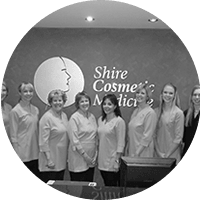 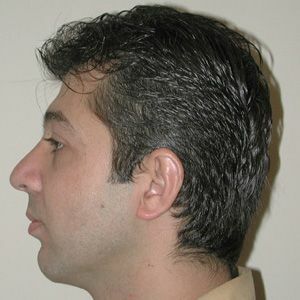 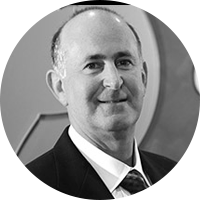 OVER 25 YEARS OF RHINOPLASTY EXPERIENCE.